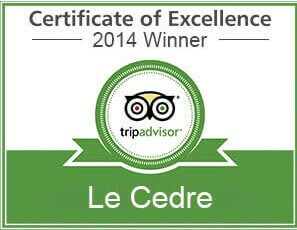 Our newest location Le Cedre Lounge differs from both of our existing restaurants. At Le Cedre Lounge, you can enjoy and taste our delicious Lebanese mezza alongside a refreshing cocktail, while enjoying Mediterranean music! 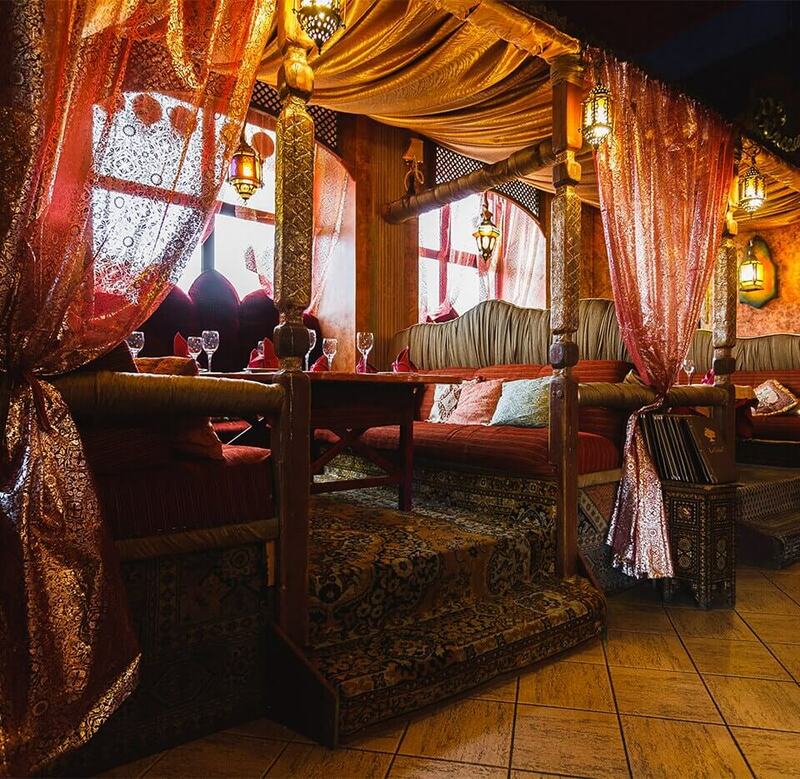 If you happen to live in Wola, another of Warsaw's districts, you still may enjoy the oriental flavors of Lebanon. 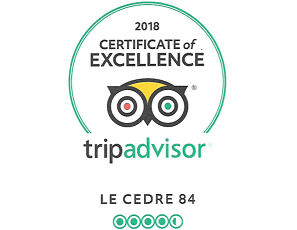 Every single day we do our best to make Le Cedre 84 a wonderful place for our guests. 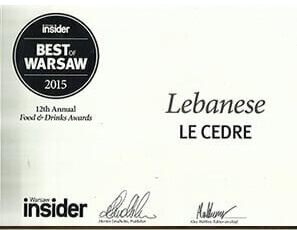 If you happen to be in Warsaw Praga district, you should definitely visit Le Cedre 61 to try the delicacies of Lebanese cuisine. We have created a unique Lebanese atmosphere specially for you! If you want to experience a genuine feast, stop by and try the specialties of Arabic cuisine. 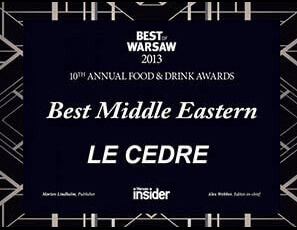 Every visit to Le Cedre in Warsaw is a fascinating and delicious journey not only to Beirut, but also to the whole of Lebanon. Every region of this country offers great aromatic and tasty dishes. Try our hummus and you'll fall in love with Lebanese cuisine. Smoking Hookah (shisha), belly dancing, Arabic music and excellent Lebanese wine create a unique atmosphere as if from One Thousand and One Nights. 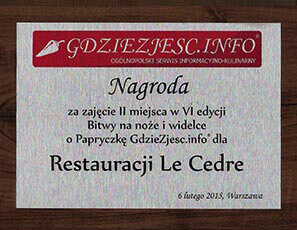 If you want to spend an amazing time with your friends and family, visit the Warsaw Le Cedre restaurants in Praga, Wola and Centrum. If you want to enjoy Lebanese cuisine wherever you are, order our catering with full service and delivery. We deliver our specialties, also vegetarian, to your offices and homes with the appliances needed. Let us organize your special event in an Arab style! Visit our restaurant in Praga or Wola. Just pick a convenient date, choose a restaurant, decide on a menu and other attractions and enjoy the Lebanese cuisine! 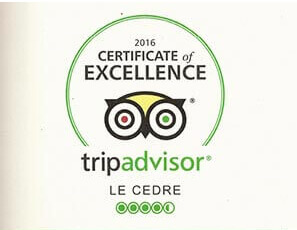 If you are looking for a gift for a fan of Lebanese cuisine, a voucher for a Lebanese feast at Le Cedre will be an excellent choice! Choose it's value and expiration date and then just give this tasty gift to your family member, friend or employee. It is a popular in the Middle East and Northern Africa solo dance, generally performed by women. This dance is known for its characteristic hips, belly and breasts movements as well as expressive hand gestures and the so-called shimmy, that is a shaking movement of hips which makes the dancer's belly vibrate. This extremely attractive dance is performed in our Warsaw restaurants in Praga and Wola. If you want to see such a spectacular show, just be sure to compulsory reservation a week in advance. One of the oldest and most deeply rooted in the Lebanese culture tradition is smoking hookah. Shisha was first smoked many centuries ago in the Middle East while the tradition of Arguila originated over 400 years ago in Turkey. This indian hookah was very simple in its construction. But quickly it achieved popularity in Iran, and then in other Arabic countries. In Turkey Arguila it reached perfection, and since then it remained unchanged. Arguila is an integral part of any shops with coffee grains and accessories. 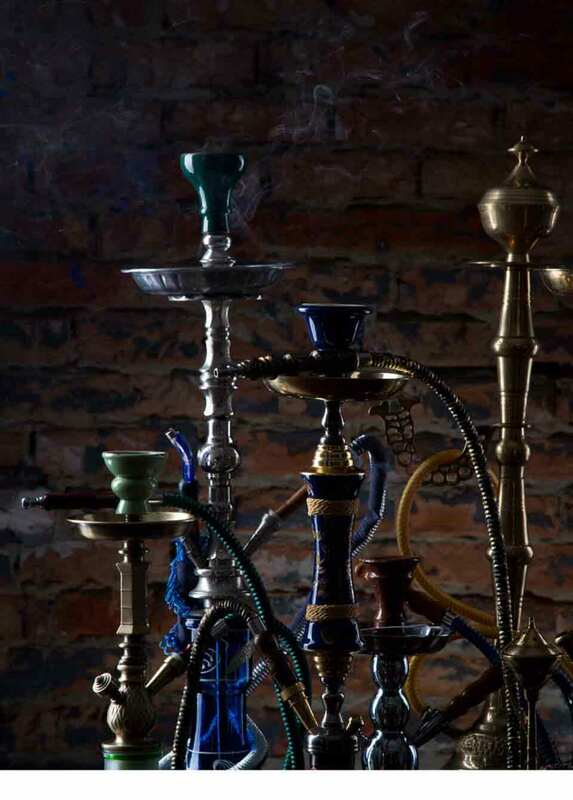 You can find Shisha in any Beiruts' cafe, but also in our Warsaw restaurants in Praga or Wola. To water pipe lovers we offer tobbaco in strawberry or apple flavor.